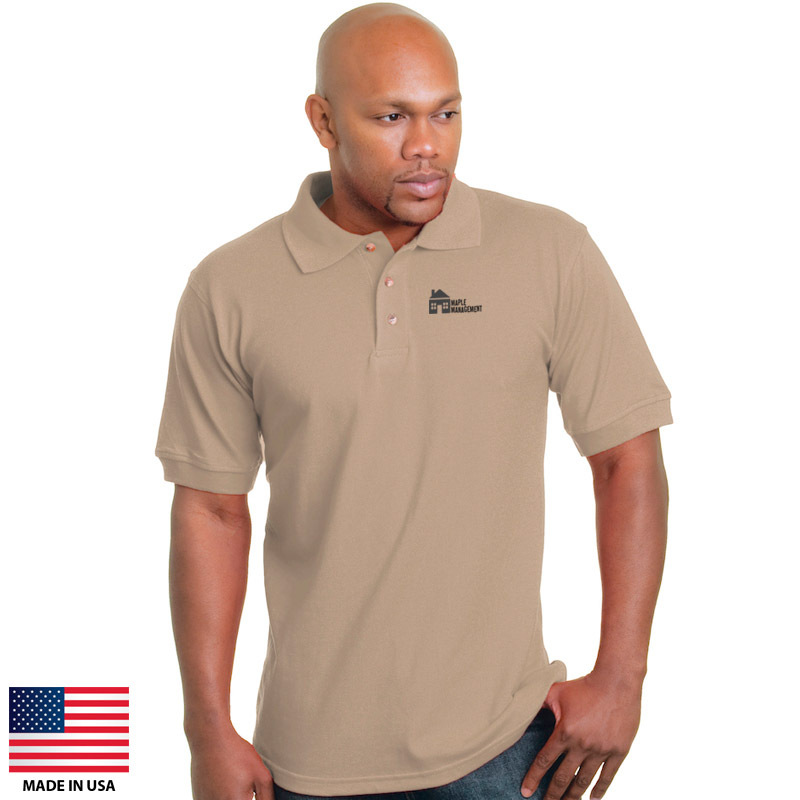 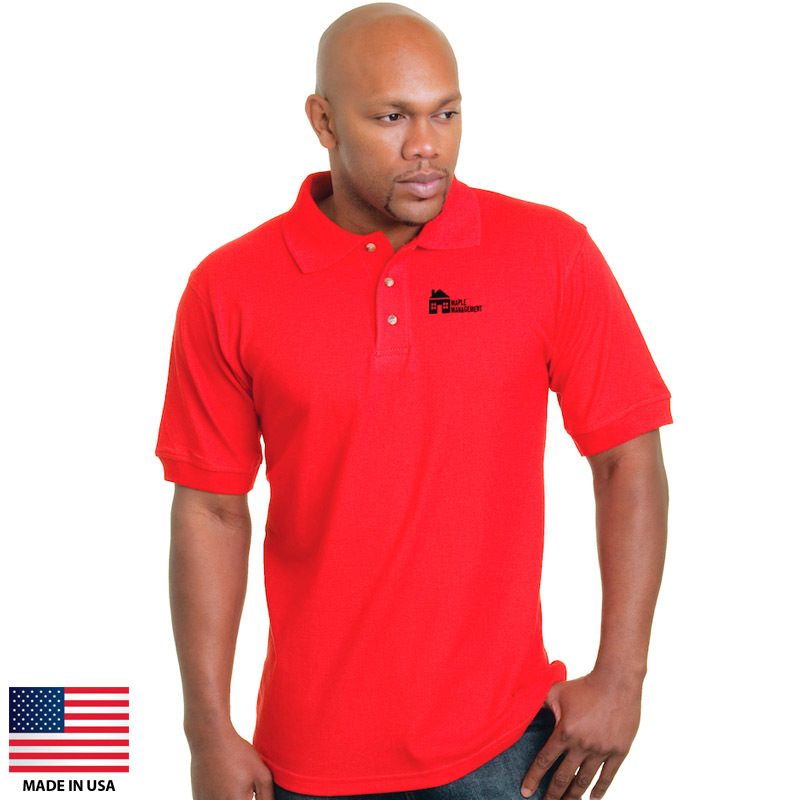 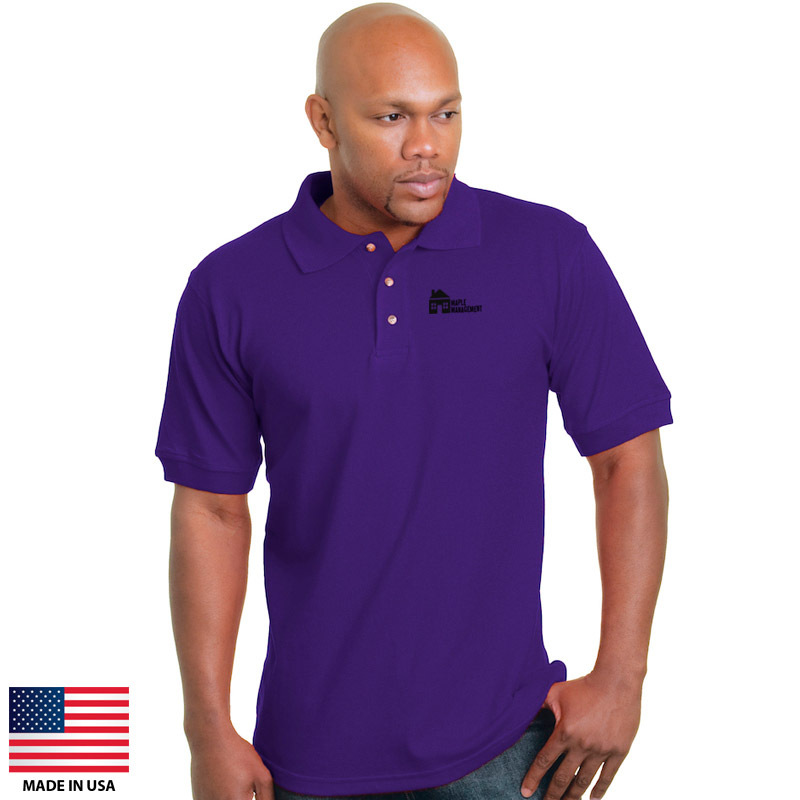 Classic, combed-cotton sports shirt with your logo embroidered on front. 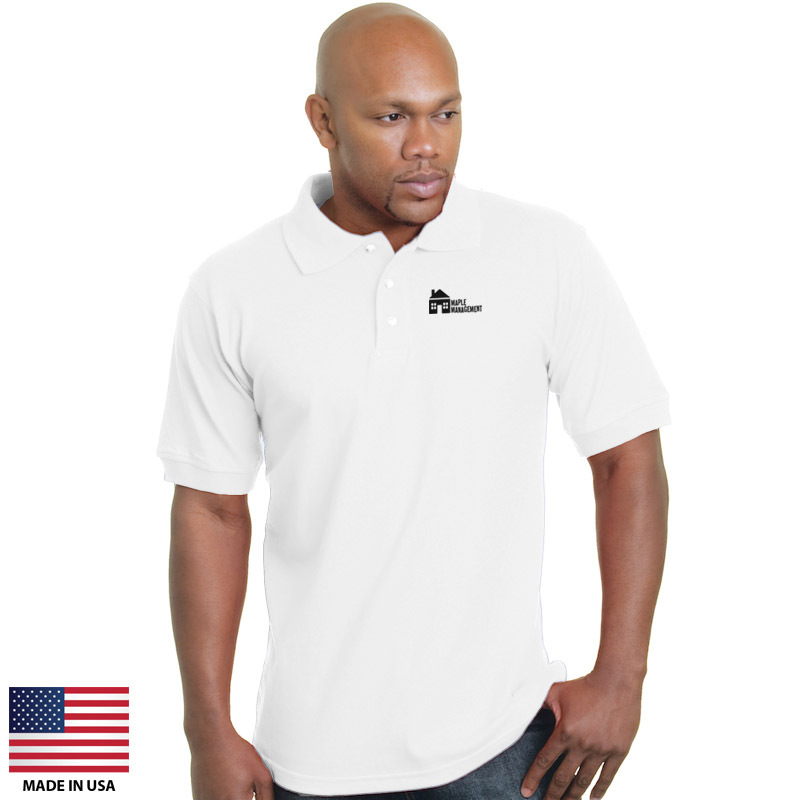 Packing: Packed and shipped, bulk: 24 per case. 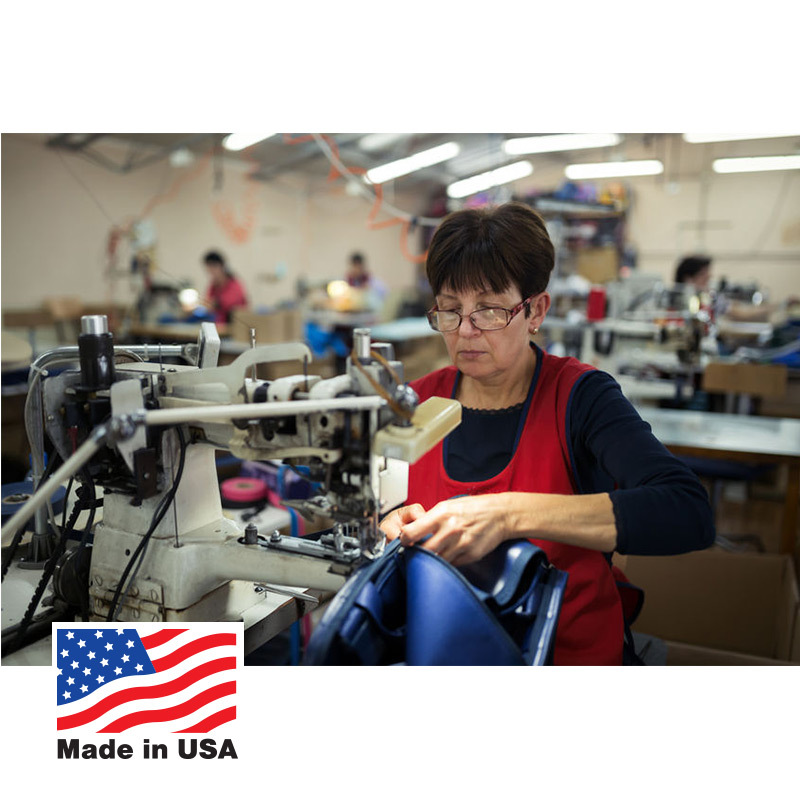 Other details: Basic prices include embroidery processing for up to 3000 stitches.